This year we're heading to the breathtaking scenery of mid-Wales for three incredible one-day rides. Breathtaking because of both the views on offer and the hills we're taking on. We have three separate days on offer, with easier and tougher routes for each. You can join us for just one day or challenge yourself to the max by taking on all three and you don't need to decide which distance you'll opt for until the day itself. Whichever you choose, we'll support you every pedal of the way with our friendly, helpful and experienced team in the vehicles and cycling out on the road with you. Plus you'll be doing good as £2 of your entry from each day goes to our current good cause, the RSPCA. You can also use the event to fundraise for the RSPCA or a charity of your choice. This harder rides this day certainly aren't for the faint-hearted, with lots of climbing to be done. We start the day from Llandiloes, just a short drive from Newtown and follow national cycle route 8 north up to the very beginning of the River Severn. After climbing to over 500m, we drop into the market town of Machynlleth. As we enter Snowdonia National Park we head westwards and are rewarded with some incredible views of the sea. Picking up the incredibly quiet country lane that is national cycle route 82, we ride through the hills and forests until we arrive in Tywyn for lunch at the seaside. Riders can choose to challenge themselves in the afternoon by climbing route 82 up and over to Dolgellau before heading south for home, or avoid the ups and downs and the additional miles by following a wonderful valley road passing mysterious mountain lakes before picking up the route home. *Short route riders will need to make their own way to the start point at Machynlleth. Bikes can be transported if desired. Don't miss this amazing day of riding, following national cycle routes 81 and 818 before taking in the stunning views at the top of the beautiful Elan Valley and following the road along the edge of the reservoirs as the water falls from the 'moon-scape' like landscape at the very top, down through wooded hillsides to the town of Rhayader below. You'll feel like you're in the Tour de France as you gently descend this amazing winding water-side road. 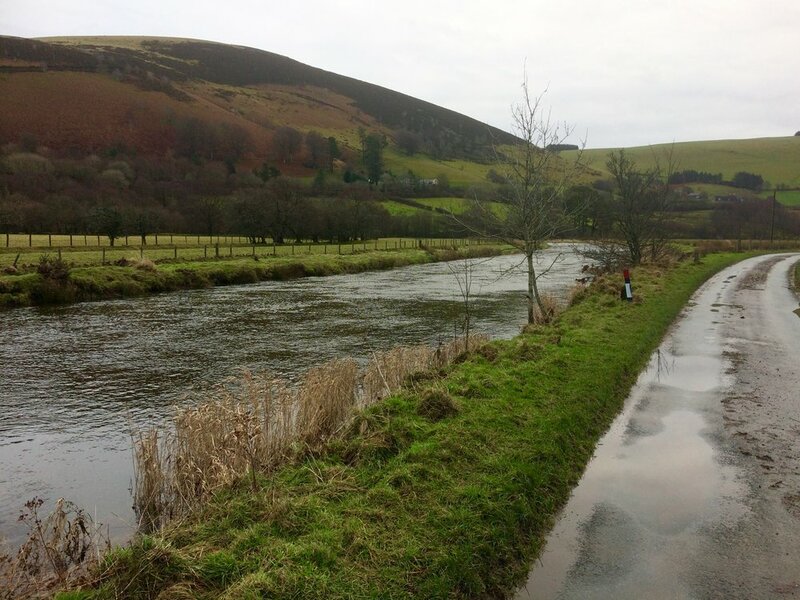 After a tea-room lunch stop in Rhayader, enjoy the tranquility of national cycle route 8 which follows the River Severn north as we head for home. *Short route riders will need to make their own way to the start point at Llanidloes. Bikes can be transported if desired. We're unofficially calling our third day the 'English invasion' as it sees us heading east and crossing the border to the rolling countryside of the Shropshire Hills. Ride through border towns and see the old castles built to defend national interests and cross Offah's Dyke, built to do the same many years before. 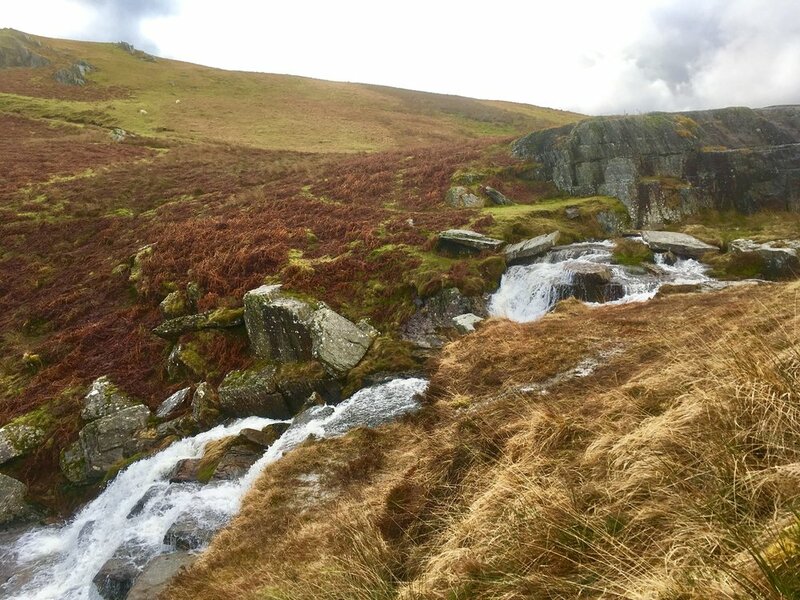 If you choose the long route, as you head south over the hills for our cafe stop for the day at Bishop's Castle, you'll also get to see the infamous Stiperstones and Long Mynd, two very different but equally impressive hilly landscapes. The route back to Newtown is glorious with more castles, hills, valleys and rivers, and you're rewarded after a long section of climbing with almost constant descending in the final 10 kilometres. The weekend is designed to be flexible so that there's a challenge for everyone. You can join us for a day and take on a shorter route, go for all three of the big ones or any combination in between. And the great thing is, you can even leave it to the day itself to decide which route option to choose. 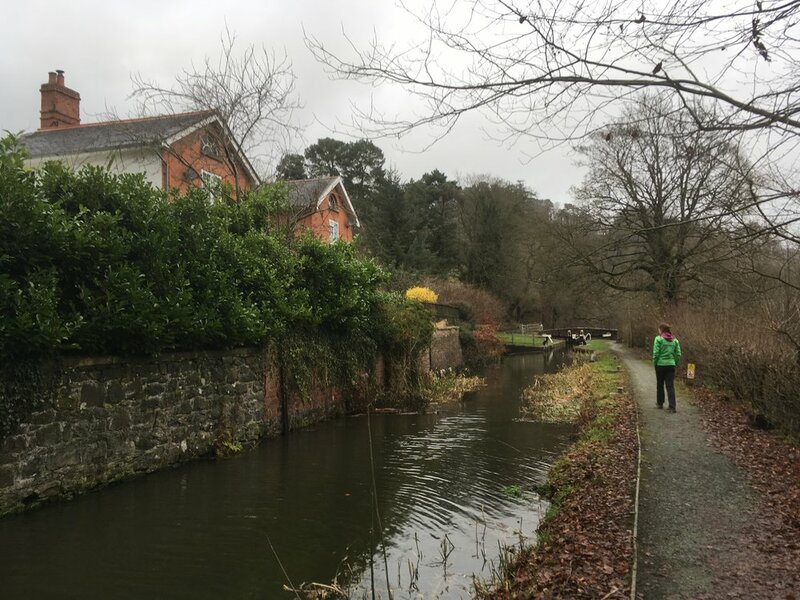 If you feel like missing one of the days there's plenty to keep you occupied, with walks along the Montgomery Canal, in the Elan Valley or Snowdonia, numerous border castles where you can get a dose of history, or a trip to the classic British seaside at Aberystwyth or Barmouth. For a more restful day, there are numerous great pubs! We'll provide you with a list of recommendations for places to stay, including everything from country manor houses to campsites where you can pitch your tent for a few quid a night. Each evening we'll book a table at a pub/restaurant in the ride HQ venue Newtown and you're more than welcome to join us or you can enjoy an evening to yourselves should you prefer. Whichever option you choose, we look forward to welcome you along for a balanced day or weekend! The chosen charity for this event is the RSPCA. We'll be donating £2 from your entry fee for each day towards the charity. If you're considering fundraising for the event, we'd love you to link your online page to the RSPCA and help us raise much needed funds for them in their campaign to end animal cruelty and to help care for thousands of animals every year. However, a list of suggestions for accommodation of all types and for all budgets is available in the online area you have access to once you've signed up. Also, at cafe stops, the usual feed stations will be available if preferred. We will be able to transport your bike to the start/finish each day if you arrange it with us beforehand. Only day 2 starts outside of Newtown to help save your legs for the challenges that lie ahead. We'll book tables for evening meals each night if anyone wants to join us to celebrate the day's achievements. Meals can then be paid for separately.